Prescott recreation is what it’s all about! 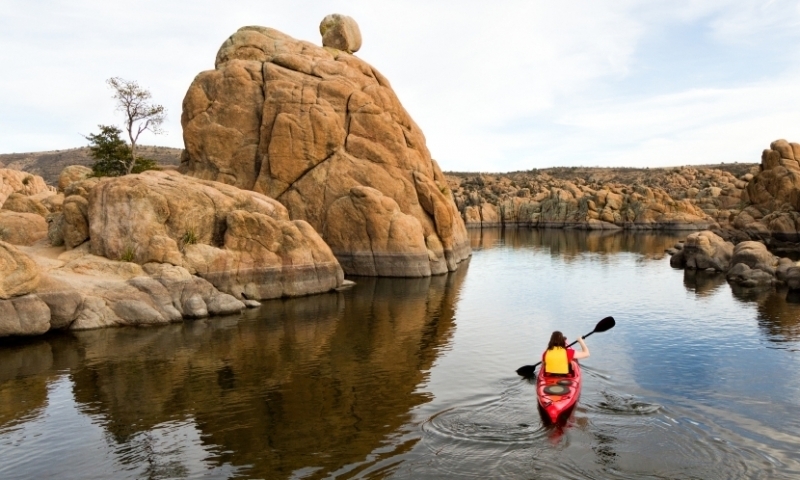 Rest assured that there’s no shortage of Prescott activities available to you and your family on your next trip! Go mountain biking, hiking, golfing, or kayaking or canoeing.